Wireless office headsets amplifiers boost the signal from a Plantronics headset. 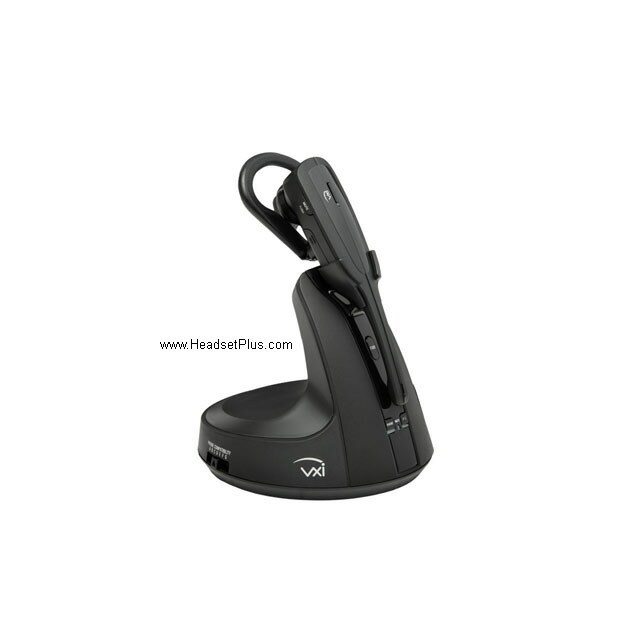 To have a complete wireless office headsets system, you need an additional Plantronics call center headset (Plantronics H-series). If you're in a dispatch call center (i.e. police station or aircraft controller), you will need the Plantronics CA12CD push-to-talk wireless amplifer. Otherwise for normal office environment, the Plantronics CS55 wireless office headset is recommended. If you wish to be completely wireless in the office (with no wires or belt-clip attached), take look in our wireless headset systems category. There you will find our popular Plantronics CS55, and the new Plantronics CS70, Plantronics CS70N, Plantronics CS351N, Plantronics CS361N.